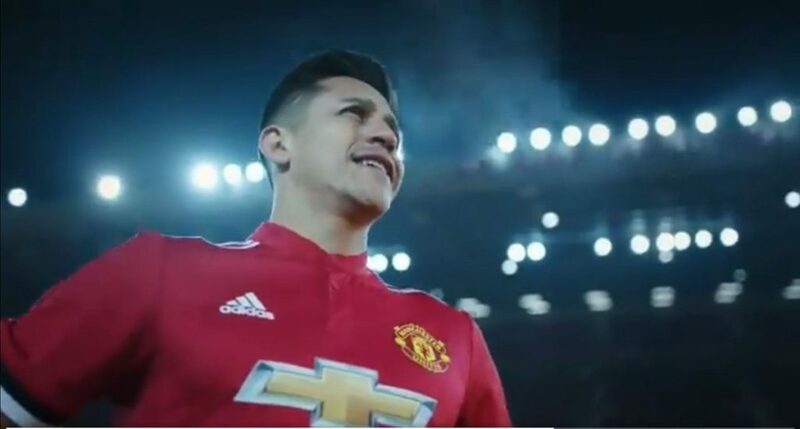 Forward, Alexis Sanchez has sent a message to Arsenal fans via his official Instagram page to thank them for his time at the club after completing his transfer to Manchester United on Monday. The Chilean international’s signing was announced this evening, with Henrikh Mkhitaryan also moving in the opposite direction to join the Gunners. The 29-year-old was keen to express his love for Arsenal’s supporters. He also appeared to hit out at former player Martin Keown for his comments in the press recently. “I want to say thanks to the Technical Staff, to the medical team and all teammates with whom I shared many nice things for the club and especially those people who do not see themselves on the covers,” Sanchez said. “Without them nothing would be possible, which are there to prepare food for us and take care of us day by day, those who keep our shoes clean and the grass in the best conditions. Many thanks to you for helping us to improve every day. Thank you very much. “There are people (former club players) who have spoken with no knowledge of what happens inside the club and cause damage. I must say I always gave 100%, until the last day, when I asked to the Mister to be in the team, because I wanted to be a contribution,” he said.